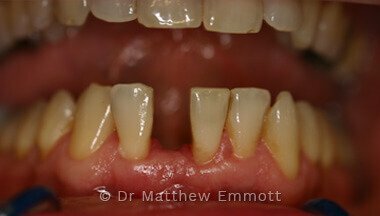 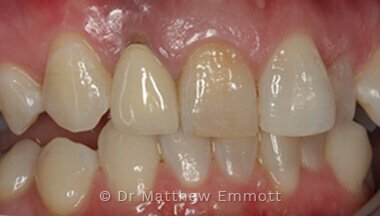 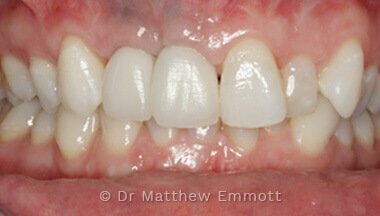 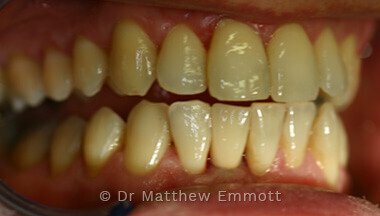 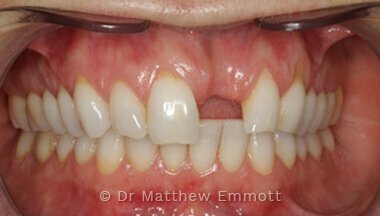 Case Study: A patient who had previously had a single tooth removed. 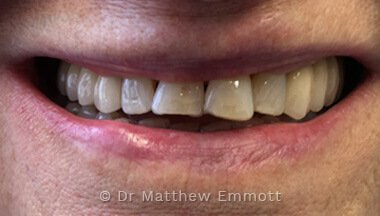 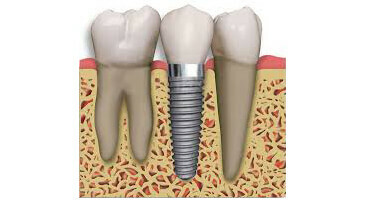 Following a clinical assessment with a CT scan the patient was rehabilitated with a crown fixed to a dental implant. 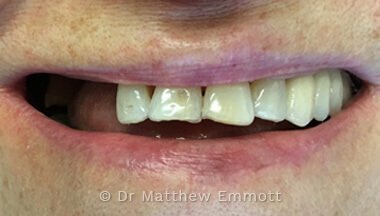 The patient had good bone quality throughout the missing tooth region and bone augmentation was not required. 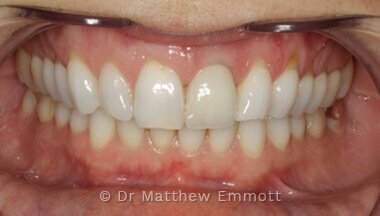 The treatment was completed in four appointments over a 16 week period, paying a complete fee of £1840.00 This fee included clinical assessment of £110.00 which was refunded at the end of treatment, all implant components, surgery and the final crown. 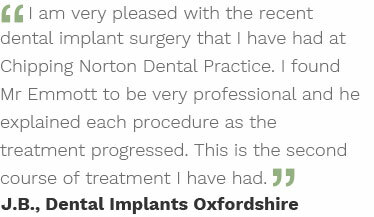 If you have a question about dental implants, and want to ask our dentist why not book a consultation at our Oxfordshire implant clinic?